Roanoke County Public Schools has an opening for a full time French Teacher, levels 1-AP. Part time may also be considered. Please apply at https://www.rcs.k12.va.us/ [Departments/Human Resources]. Contact Cammie Williams, Supervisor of World Language and ELL with any questions. (540)562-3900, ext. 10258. Chesterfield County Public Schools has a vacancy for a full-time French Teacher at the High School level. 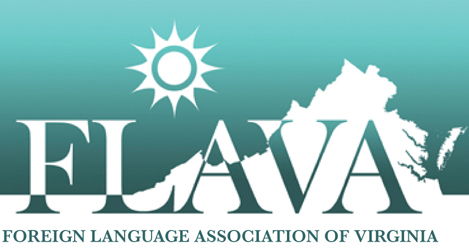 For information regarding this job posting, please contact the District World Language Specialist, Dr. Bettina Staudt, at 804-639-8974 ext. 1303 or bettina_staudt@ccpsnet.net.